Coastal Prep is a supportive midpoint between a more intense recovery environment and the complete return to a traditional high school setting. Typical courses include English, various levels of math, history selections, sciences and foreign languages. Course selections are driven by the needs of each individual student. Coastal Prep students make academic progress through New Jersey Virtual School, the same e-learning specialists that support students who are home-schooled or those making up academic credits. NJVS offers students in grades 6 through 12 a full range of courses – basics such as English, math and science as well as more specific subjects like Sports and Entertainment Marketing, sociology and foreign languages. NJVS employs New Jersey-certified, highly qualified teachers. Its core high school courses are accredited by NCAA, and Advanced Placement courses are approved by College Board. Coastal Prep works with NJVS and a guidance counselor from each student’s home high school to coordinate an academic plan. Coastal Prep’s goal is to be sure the home school will issue credit for NJVS courses, an important step toward keeping that student on track for state graduation requirements. The home school will have access to the Coastal Prep student’s grades and attendance records, and will issue academic credit as part of the student’s traditional transcript. New Jersey Virtual School™ delivers quality, online instruction to high school and middle school students in grades 6 – 12. Core high school courses are approved annually by the NCAA . Through NJVS, students complete work in an environment that is largely computer-based. But NJVS teachers interact with students to provide extra help and encouragement. In addition, Coastal Prep’s certified teachers will offer classes on-site in a traditional format. Together they can modify the pace of instruction if necessary to meet student needs. Coastal Prep provides a fresh start for students battling a substance use disorder. Peers, school staff, and school programming all work together to support each student’s recovery. Our goal is to make sure each student feels supported as he or she works toward achieving a high school diploma. Students will engage in a full day of challenging academic courses and educational experiences, in addition to time spent in support groups or in individual coaching sessions. School costs are covered by a state grant and/or tuition paid for by each student’s home school district. Transportation costs may be covered. Coastal Prep will work within a student’s existing Individualized Education Program (IEP). Post-high school planning is encouraged, and SAT preparation is available. Academic credit is awarded through the student’s home school, and completed courses and grades are included on that school’s transcript. 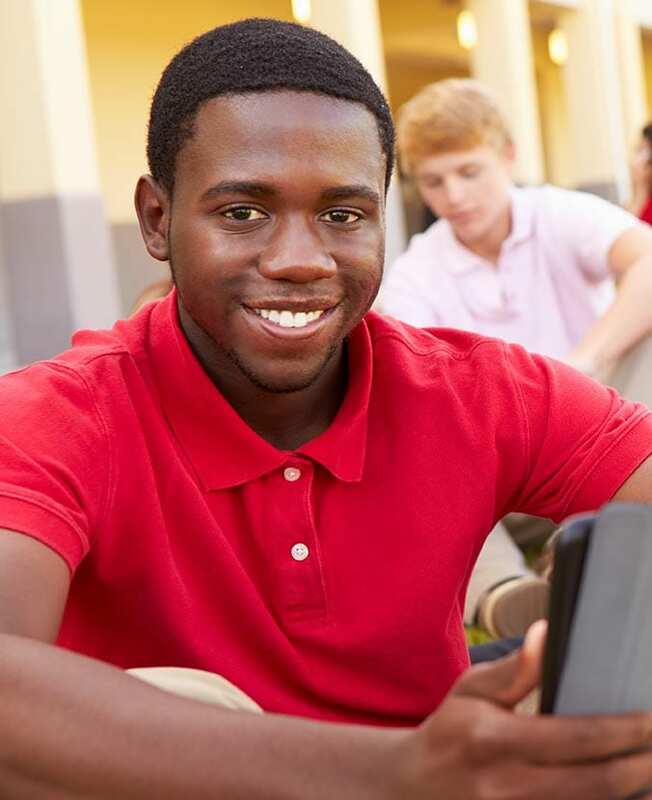 Coastal Prep High School combines an academically rich atmosphere with the added support of licensed recovery staff and recovery mentors integrated in every aspects of the school day. At Coastal Prep, students receive recovery support in a group setting along with a minimum of once weekly individual meetings with recovery mentors and/or licensed staff to discuss and update their own recovery plans. During the other periods of the day, students attend live classes or work on their New Jersey Virtual School coursework. In addition to the academic and recovery aspects of Coastal Prep, students are exposed to other areas of growth such as classes on Life Skills, Art, Music, and recreational activities to improve all aspects of the student’s life. They are also involved in efforts to improve self-esteem and community engagement by volunteering at places of their choosing.